According to the International Society of Hair Restoration Surgery (ISHRS), FUE hair transplantation is an increasingly popular treatment for hair loss. The rate of surgical hair restoration seems to be accelerating each and every year. Istanbul-Turkey is among the most popular destination for hair transplantation since the quality of the result is satisfactory and the prices are affordable. Genetic: Despite the beliefs that the baldness gene pass down from the mother’s side, the truth is if you have a bald father you can be get bald in time. The baldness through the X chromosome from the mother does carry the primary genetic factor but according to the last researches, baldness caused by the genes of both sides: paternal and maternal. 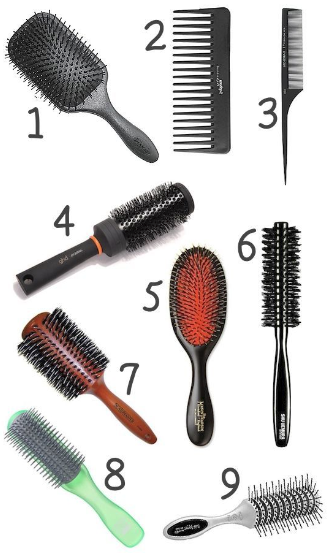 Fashion and cosmetic choices: Too much hair product use such as shampoo, conditioners, sprays and oils etc. may cause baldness in time. Also hats and bandana can harm your hair and cause inconvenient consequences. 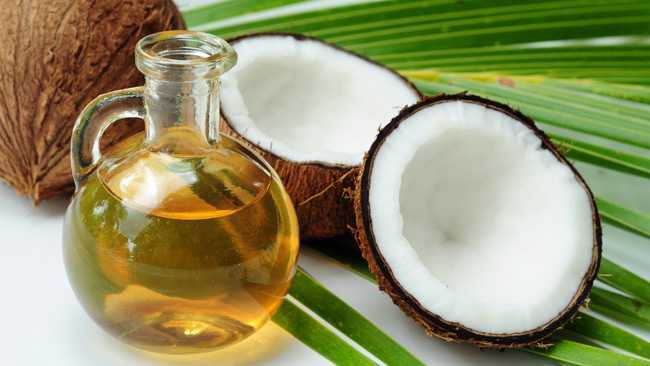 They can weaken your hair and that can cause baldness slowly. 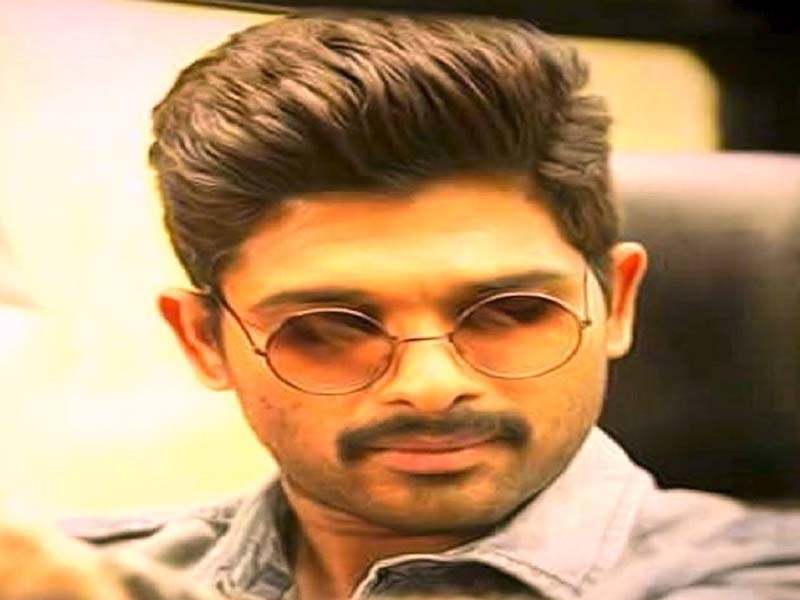 Moreover, tight man buns and tight braids can also result in thinning hair over time. Illness and pregnancy: Some illnesses like anemia or pregnancy may cause hair loss. You may probably start losing your hair after giving birth rather than the pregnancy time because giving birth is a stressful situation for some. What is Hair Transplantation and How is Hair Transplantation Performed? 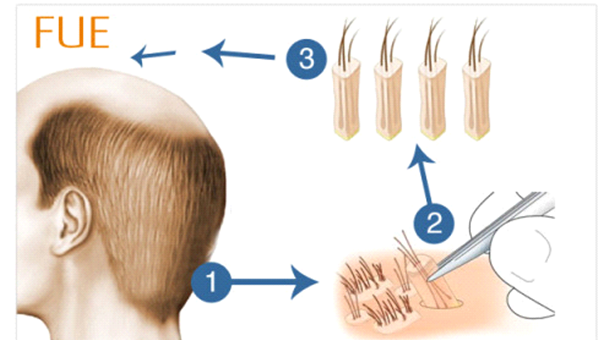 Hair transplantation is a process of HAIR REDISTRIBUTION. It is moving hair from one part of the scalp which is called donor area to another part of the scalp where you have balding and receding area. The donor area is the back of the head between two ears. The hair taken from the donor area and implanted to the balding part will continue to grow and not fall out as a result of pattern baldness. Because this hair is resistant to the male hormone DHT (Dihydrotestosterone), the transplanted hair will never fall out again. The number of grafts to be extracted and implanted are determined on how much hair your donor site can offer, the quality of hair follicles, the tissue type of the scalp and the area of baldness. Hair transplant procedure is performed under local anesthesia and takes up to eight hours.FUE Hair Transplantation is minimally invasive technique without any scar. The procedure has three stages; extracting the grafts from donor site, opening canals, implanting the grafts. 10 days after the procedure is important to protect the scalp from any external damages and requires to wash the hair every day by applying a special lotion and using special shampoo. 4 to 6 months after the procedure transplanted hair will grow and the final result can be seen after one year. With the experienced surgeons and by following the recent medical technology and trends in hair transplantation, Turkey provides top quality hair transplant with affordable prices at its medical centers. 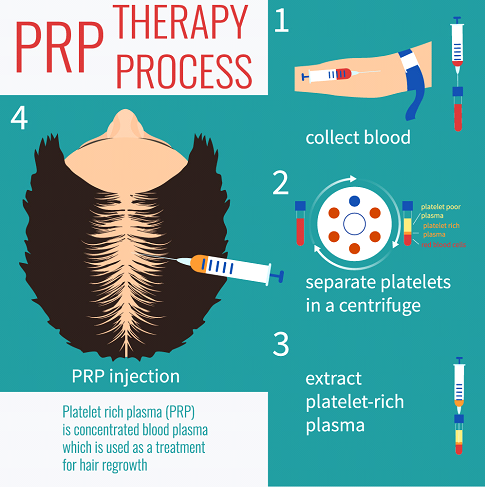 The majority of Turkish Clinics offer their patients PRP (Platelet Rich Plasma)treatment within their packages to increase the success of the hair transplantation and strengthen the available natural hairs. Each year, thousands of international patients are having FUE Hair Transplant in Turkey. The treatment requires only 2 nights stay in Istanbul and the patients go back to their work after the procedure as long as the work does not require physical activity. Furthermore, they provide their patients accommodation, transfers, flight tickets, all necessary after-care medicines, shampoo, lotion, neck pillow and even half day city tour to make it a great experience. One of the well-known clinic hair transplant surgeon Dr Tolga Yener mentioned that “FUE Hair Transplantation is pain and scar free treatment for hair loss. In MCAN Health we are providing different type of FUE Hair Transplantation according to the each patient case such as DHI (Direct Hair Implantation)”. The cost of FUE hair transplant in Turkey is starting from 1,500 EUR which is quite affordable when it is compared with the other destinations. Yet the quality is high since the surgeons are performing many practices and joining many workshops and trainings to keep up to date with the recent technologies.